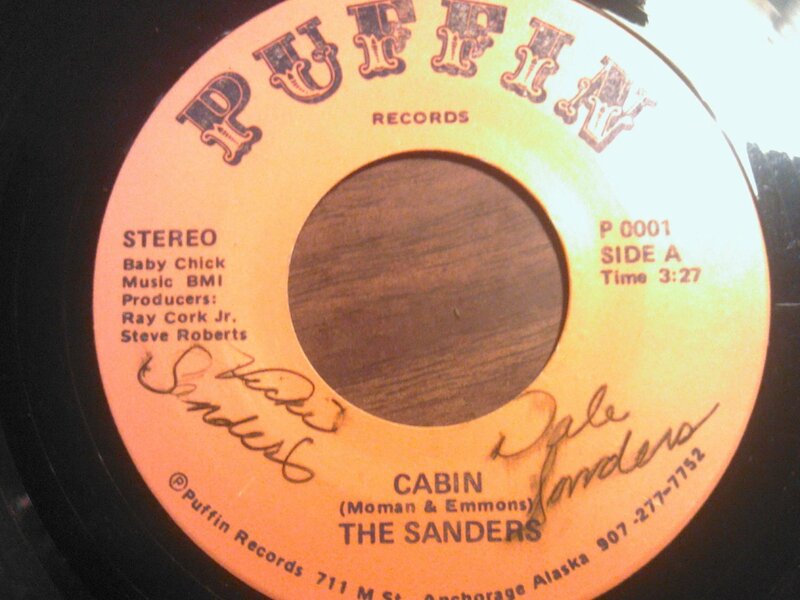 COMMENTS: A-side label of 45 is signed by DALE SANDERS and VICKI SANDERS in black pen. If no pic for this listing, please message if needed, also for any specific questions. Great record to give or collect! USA: 2.00 S&H, payment within 15 DAYS by money order or check (10 day hold). Texans must pay sales tax. OUT OF USA: 5.00 S&H (most countries), payment in US funds by POSTAL money order ONLY. Sorry, NO Paypal, Google or other online payments accepted. Please View my Store and click on the store About, Terms and FAQ links for more info. Thank you. THE VERVE iron-on PATCH logo VINTAGE 90s!